The University of Utah Skatin’ Utes have released their upcoming schedule for the upcoming 2018-19 season. 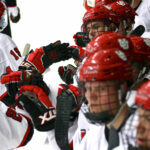 This season features 29 games for the Utes – including 12 home games – as they look to make their first trip to the ACHA Men’s Division 1 National Championship tournament in their third season at the Division 1 level. 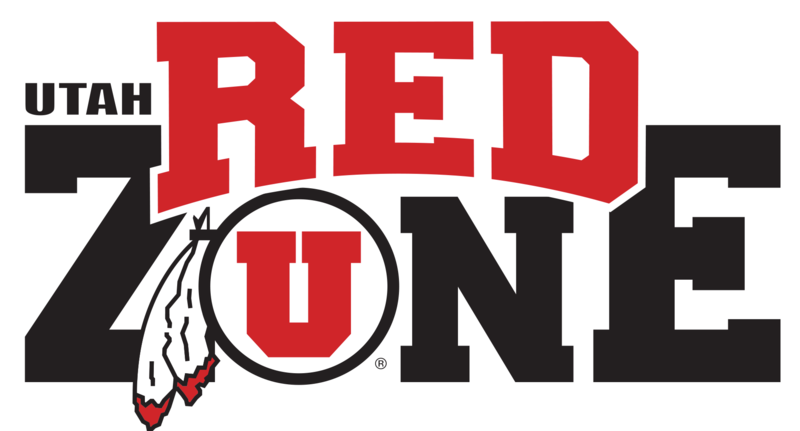 The Utes will play 22 games against D1 opponents this season while still playing seven Division II games against the teams in state of Utah. 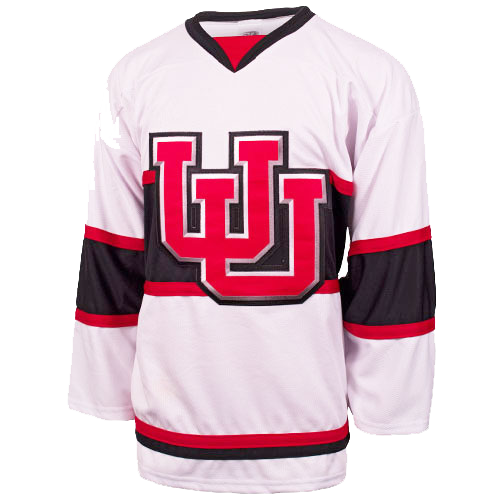 Utah kicks off the season on September 28th as the Utes take on Weber State at the Utah Ice Sheet. This will be the first time since 2014 that the Utes will begin the season at home after beginning the last three seasons on the road. On Saturday, September 29th the Utes take on Utah State at the Utah Ice Sheet to wrap up the opening weekend. Utah’s first Division 1 weekend will be at home as well, as the Utes will welcome in UNLV October 5th and 6th. The Rebels made it to Nationals last season in their Division I debut season, finishing the season ranked 13th. 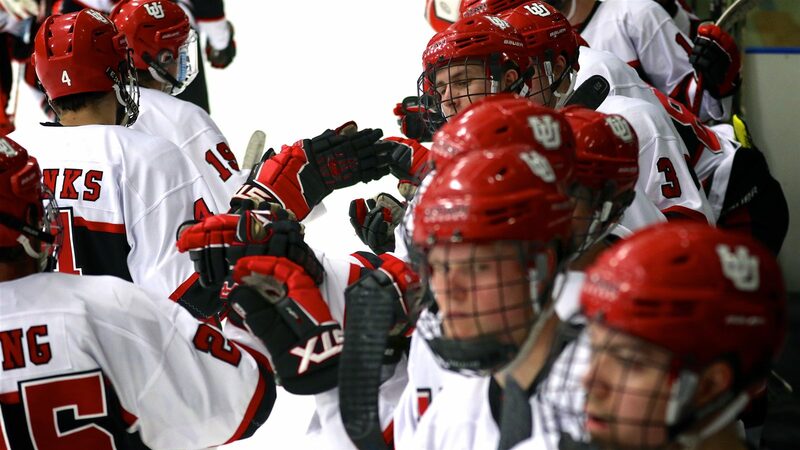 Utah’s first road weekend is the following week as the Utes head to North Dakota once again, taking on Jamestown (ranked #12 last season) on October 11th and last year’s top ranked team and National semifinalist Minot State on October 12th and 13th. The Utes will make their first ever trip to Michigan in November as Utah will take on the defending national champions in the Adrian College Bulldogs on November 1st. The Utes will also take on Calvin College (#28 last season) and Michigan-Dearborn (#8 last season) during the weekend as well. Other home games include matchups with Alabama (#23), Oklahoma (#21), and Minot State. The Utah-BYU rivalry is back this season as well! The Utes and Cougars will play a home and home weekend October 26th and 27th with the Cougars coming to Salt Lake on the 27th. The Utes will look to keep their 27-game unbeaten streak intact against BYU, a streak that dates back to 2011. The Annual Skate with the Team is scheduled on January 12, 2019 at the SLC Sports Complex. If the Utes finish in the top 20 by season’s end, they’ll punch their ticket to the 2019 ACHA Men’s Division 1 National Championship tournament which will be held in Dallas, TX March 21-26. Season Tickets go on sale on August 20, 2018.